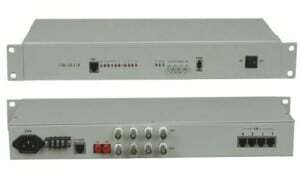 The AN-KVM-DVI-EXT02 Fiber optic extender provides extension of DVI signals long distances over one fiber optic cable, it supports high resolution up to 1080P, KVM, RS232 signal and external audio transmission function. The extender can use for a wide range of applications requiring long distance transmission of high resolution with high quality by its good stability and powerful security. 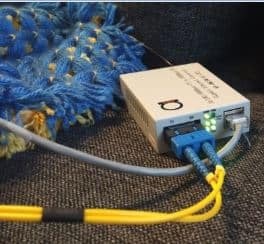 Connect the transmitter optical port to the receiver optical port using one fiber optic cable. In above video you can get some insights how quick and easy devices are to install, basically it’s a matter of plugging in all the cables.